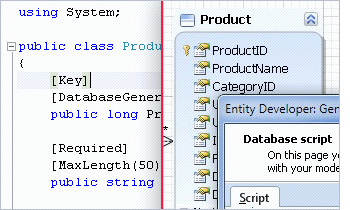 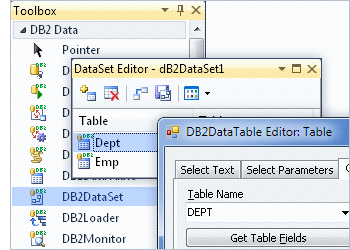 dotConnect for DB2 offers enhanced Entity Framework support with a bundled visual designer for Entity Framework models - Entity Developer . 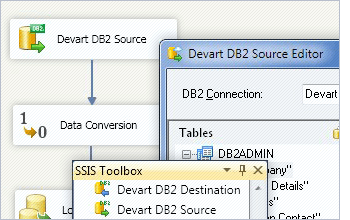 dotConnect for DB2 supports code-first, model-first, database-first, and mixed development approaches, DB2-specific types and functions, stored procedures, etc. 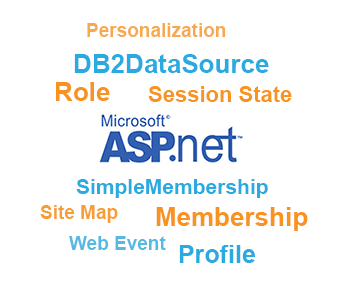 You can get a significant discount, and even a free license, by spreading a word about dotConnect for DB2.